Ultra fast delivery guaranteed all over Australia, our posters are printed on a brand new, ultra high resolution printer, from A2 (594 x 420mm) up to A0 (1188 x 840mm). Perfect for trade shows or retail POS. They look great up on a wall while retaining the flexibility to display them wherever you like. 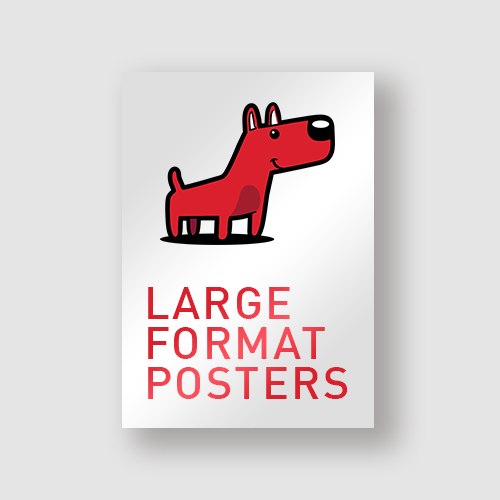 For cheaper, but lower quality large format posters, see our Economy alternative.